(SOLVED) - How to fix Mouse Lag Windows 10 - Working Solutions. (SOLVED) – How to fix Mouse Lag Windows 10 – Working Solutions. Are you facing, mouse lag problem in Windows 10? Then good news is, you are not alone. Recently, many users have encountered mouse lag problem. And, some users are claiming that, the problem started after updating Windows. But according to my researches, the problem is something different. That will you know while trying solutions. Mouse Lag Windows 10, the issue occurs when user Play Computer Games. In Computer Language “LAG” means, a time gap between “initiating a task” and “getting task result”. And, In mouse lagging issue the same thing happen. For Example – You’re playing PUBG PC Game, and to shoot someone you need to hit the left click. And, you hit the left click button. But after 10 seconds gun start firing. So clearly, it’s mouse lag issue. Though, in that case, it could be the server issue, but let’s not get into that. Apart from mouse lag issue, users also facing “mouse stuttering windows 10” problem. Which is the similar problem, but somehow different. The mouse is hand-held, the two-dimensional pointing device. And, when you move the mouse, then the pointer should move immediately. But, if it’s taking time (lagging), then you need to fix it. Why is my mouse Lagging?. There could be multiple reasons behind “mouse lag windows 10” problem. Port issue, mouse damaged, driver issue, malware attack, or some unwanted system changes done by you. Well, to find out right reason and solution, follow each solution. 1 Solutions to fix mouse lag Windows 10. 1.1 Solution: 1 Try Another Mouse, port, and Computer. 1.2 Solution: 2 Change Mouse Settings. 1.3 Solution: 3 Update or reinstall mouse Drivers. 1.4 Solution: 4 Fix Power Management issue. Solutions to fix mouse lag Windows 10. Note: This article isn’t specifically for Windows 10 users. If you’re using an older version of Windows. Then, Still, you can try out these solutions. Solution: 1 Try Another Mouse, port, and Computer. Before making any software changes. I suggest you check the hardware part, I mean mouse. The mouse is the peripheral device, that’s why you can remove or replace it easily. 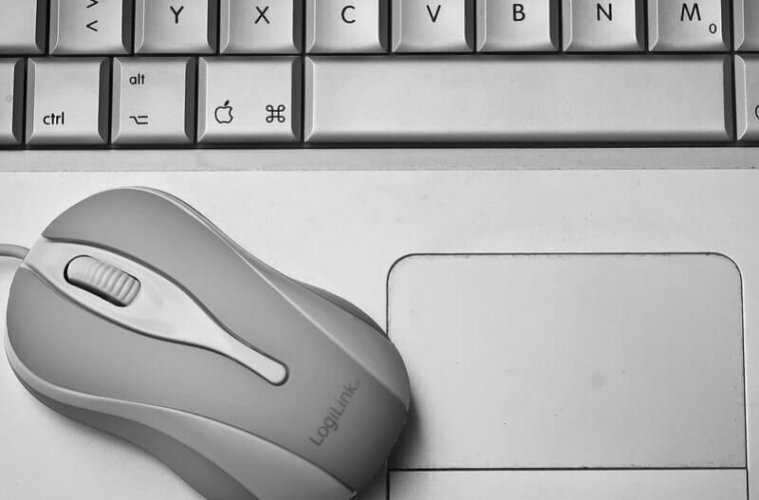 Change Mouse – If you have another mouse, then simply replace it. I had the same problem with my old mouse. My problem was started after dropping mouse many times from height. If you had done the same, then the mouse is damaged. But, if you face the same issue with the new mouse. Then the problem is something else. 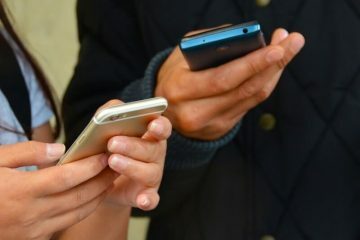 Disconnect all USB Devices, and then connect Mouse in another port – If you’re using the laptop with multiple USB devices. Then delay or “mouse lag Windows 10” problem can occur due to other USB devices. To ensure that mouse is OK, the problem is with software part. I suggest you connect the mouse to another Computer. If it works fine. Then, you need to try out next solutions to fix mouse lag. Solution: 2 Change Mouse Settings. Are you facing “Windows 10 mouse lag” with the mouse pointer?. Then, It could be possible that due to some unwanted change was done by you, the problem is happening. Windows 10 comes with mouse settings options in Settings App and in Control Panel. Let’s start this solution with Control panel settings, which is same for all version of Windows. 1. Go to Control Panel\Hardware and Sound\Devices and Printers. 2. 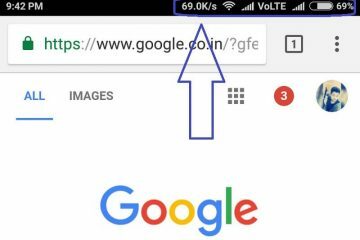 Under devices, right click on the mouse image, then click on “Mouse settings”. 3. In Mouse Settings or properties Window, click on “pointer options”. Here you can set pointer speed or sensitivity. If it’s set to slow. Then move that slider between slow and fast. Hopefully, now your mouse pointer will work smoothly. 2.1 Set Touchpad sensitivity to medium. 1. Press Windows + I key simultaneously to open Settings App. 2. Go to devices > touchpad, now set Touchpad sensitivity to medium. Some users were facing touchpad lag. Because this option was set to “low sensitivity”. Solution: 3 Update or reinstall mouse Drivers. If your mouse is working fine in another Computer. Then, it could be possible that issue is with the driver. Many users solved their problem after updating mouse drivers. Drivers are the most important part of Windows. It enables hardware to communicate with the operating system. And, if driver software is corrupted, the problem like “Mouse Lag Windows 10” arise. 1. Press Windows + R key simultaneously to open run Window. Type “devmgmt.msc” and press enter. Alternatively, in Windows 10, you can press Windows + X key. After that from the menu, you can open the device manager. 2. In device manager, expand “mouse and other pointing devices” section. Update Driver – Instead of reinstalling the mouse driver, you can try to update it. So, if the problem is occurring due to the outdated driver, it will get resolved. Right click on the mouse from device manager and then click on “Update driver”. After that hit the “Search Automatically” option. And, Windows will search for the latest driver from the internet. Re-Install Driver – If device manager says that “new version of the driver is already installed”. Then, you can try reinstalling the driver. Right Click on the mouse driver, and then select uninstall device option. You”ll get a warning, ignore it and click on Uninstall button. Now, restart the Computer, and Windows will automatically install missing mouse driver. Solution: 4 Fix Power Management issue. Windows comes with a useful feature to save power. 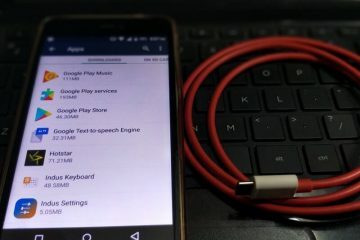 Basically, this feature turns off the USB device, after few minutes of inactivity. That’s why many users are facing “Wireless mouse lag Windows 10” problem. Though, you can fix it by disabling this power management feature. 1. Open device manager, and then expand “Universal serial bus controller” option. 2. Now, right-click on USB hub or “USB root hub (USB3.0) and click on properties. In properties Window, Click on Power Management. Now, unmark “Allow the computer to turn off the device” And, click on OK to apply changes. So, these are the only working solution to fix “Windows 10 mouse lag”. Although some tech blog will tell you some more solutions. Like, update graphics driver, uninstall GeForce experience, Disable NVIDIA high definition audio, disable scroll inactive Windows and some more. But, the reality is, those blogs are making visitors fool. Because those solutions are not related to this problem. So, I suggest you do not waste your time in trying those solutions. There is another problem which I found while researching this problem. One user is telling that, While playing games, when he moves to the desktop. The mouse starts lagging and stuttering for a moment. If you’re facing this problem then you don’t need to try any solutions. Because this is common when we play Games. Games do use high CPU and RAM. That’s the reason behind Mouse Lag. And, you”ll notice that after closing the Game, All things will start working fine. 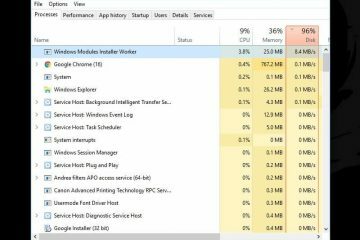 Previous Article(SOLVED) Windows Modules Installer Worker, high CPU, disk usage. 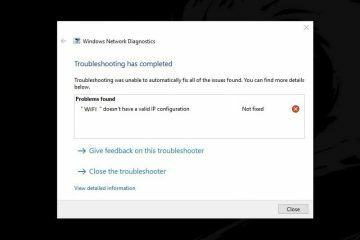 Next ArticleSOLVED – Fix System Service Exception Windows 10 BSOD Error. Check who is connected to my (your) WiFi (Windows, Mac, Android). (SOLVED) Windows Modules Installer Worker, high CPU, disk usage. WiFi doesn’t have a valid IP configuration. ERROR SOLVED.